Visit to AIDA Books: MUA Band concert and Music Therapy Session. MUA Band Concert in “Centro de Día Les Alfàbegues” of AVAPACE. Painting session for children: Photos and Video. Concert of Antonio Morant in Pianos Clemente. Visit to Berklee Valencia where the students gave MUA the money raised in the Berklee Ball 2014. We inform you that El Regalo Musical will donate us a percentage of the sells of their book “Conoce la Ópera”. Thank you José Vicente and Rebeca for this great initiative. We love you! 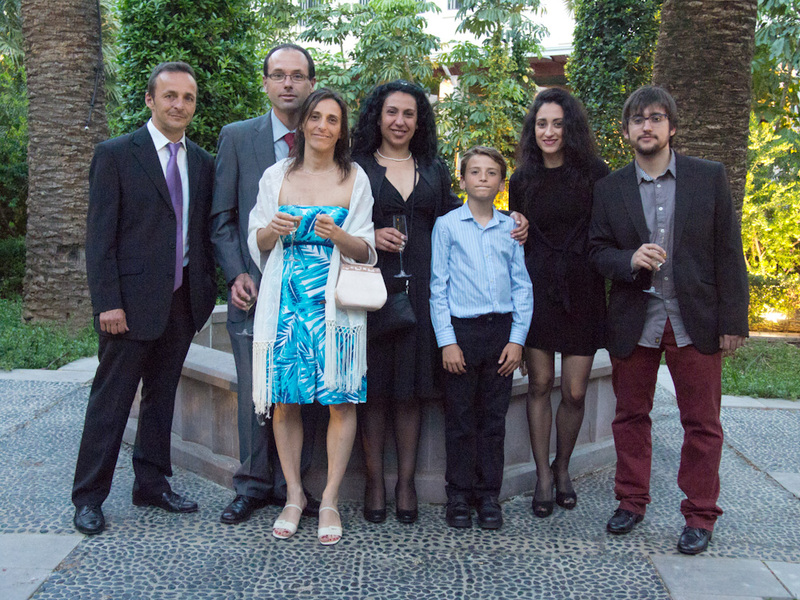 Last 30th of Abril took place the Berklee Ball 2014, a charity ball organized by some students of the Berklee Valencia, where funds were raised for MUA. Thanks Berklee Valencia for this great initiative, and thanks to all the attendees that supported our charity coming to the ball. Some pictures we took at the ball can be seen in the following link. We had a great time that night! Help 4 children of families with lack of economic resources. Vote our Project! From now until May 23th you can vote a project we have submitted to Fundación Telefónica. If it finishes between the most 18 voted projects we will be able to offer free music therapy sessions to four children of families with lack of economic resources. Voting is very easy. You just have to register in the web. It will take you less than a minute. It’s also possible to register using your Facebook account (just one click). First, you have to register, and then vote clicking on the button “Vota a este proyecto”. 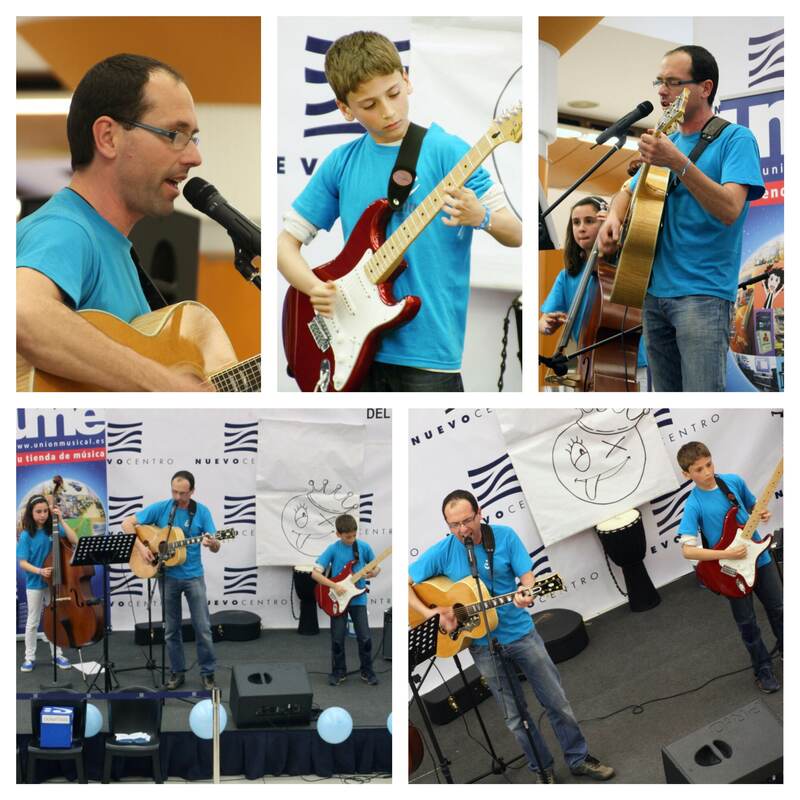 Last 5th of April we celebrated the World Autism Awareness Day in the shopping center Nuevo Centro. It was an amazing evening and everything went great. Thanks to the MUA volunteers (Raquel M., Anabel, María, Rosángela, Esther G., Raquel R. y Mari) for their great work. 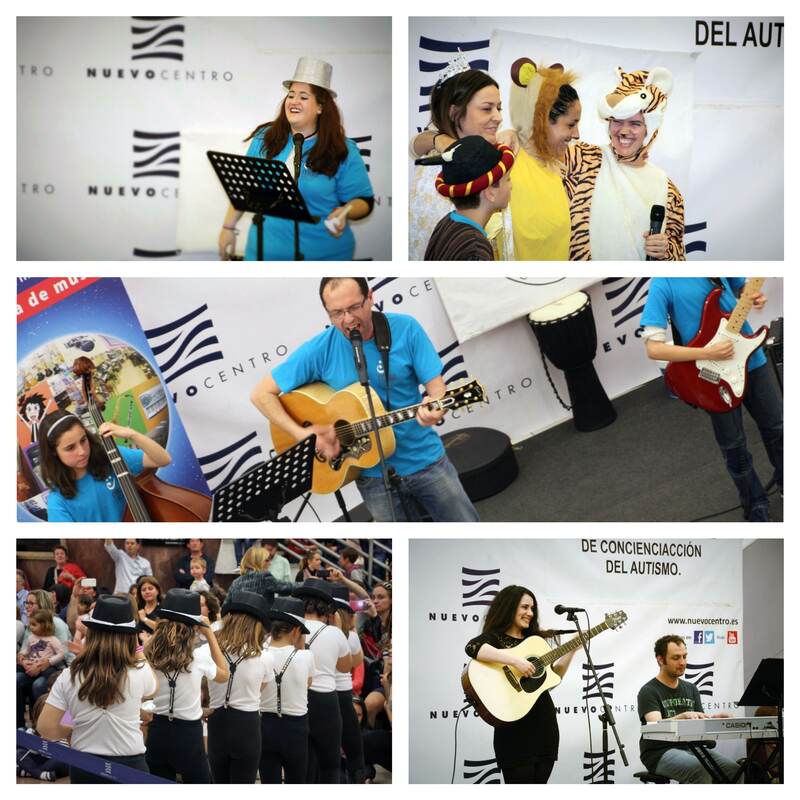 Thanks Falla Antonio Molle – Gregorio Gea of Mislata for their beautiful show, and thanks to the three groups that delighted us with their live music. We enjoyed very much Gema Hernández performance. She came from Alicante and played with David Barberá some songs of her last album “Lo que vendrá”. The guitar genius Frank Crespo showed us that impossible things can be done with an acoustic guitar, playing several songs of his album “The Perfect Circle”. Nacidos de la Tierra finished the performances with a memorable concert, interacting with children and the public, and filling the shopping center with rhythm, passion and love with themes of their album “Todos somos libres”. Thanks Unión Musical Española Nuevo Centro for the sound equipment and the technician that spent the whole evening with us. Thanks Nuevo Centro for the stage and the space. Thanks to our unconditional fans and to all that were there with us. Without you and without all that follow us everyday and give us support our project would not be possible. We love you.